3) Inequities are caused by systems, regardless of people's culture or behavior. 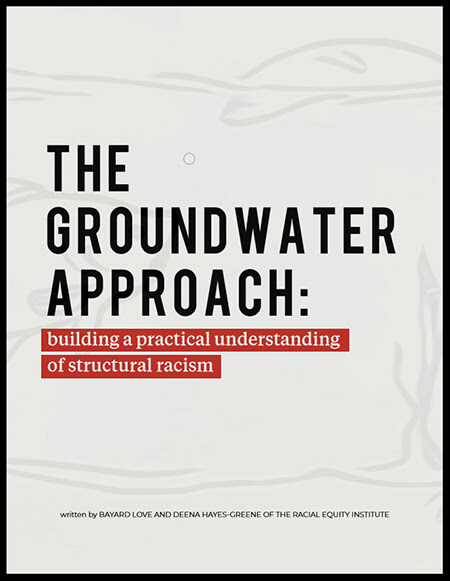 Hayes-Greene said: "The Groundwater Approach seeks to explain complex societal issues and present solutions on how to create racial equity within institutions and systems that impact individuals and families." 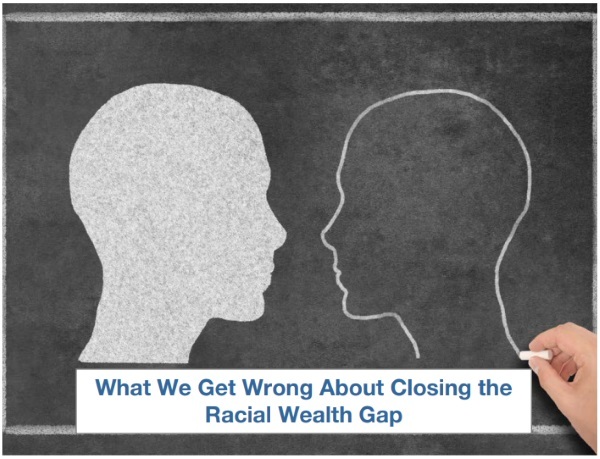 Love said, "A mentor once told me that 'diagnosis determines treatment,' which metaphorically will help leaders accurately diagnose the cause of racial inequity. At REI, we believe that cause is structural racism."